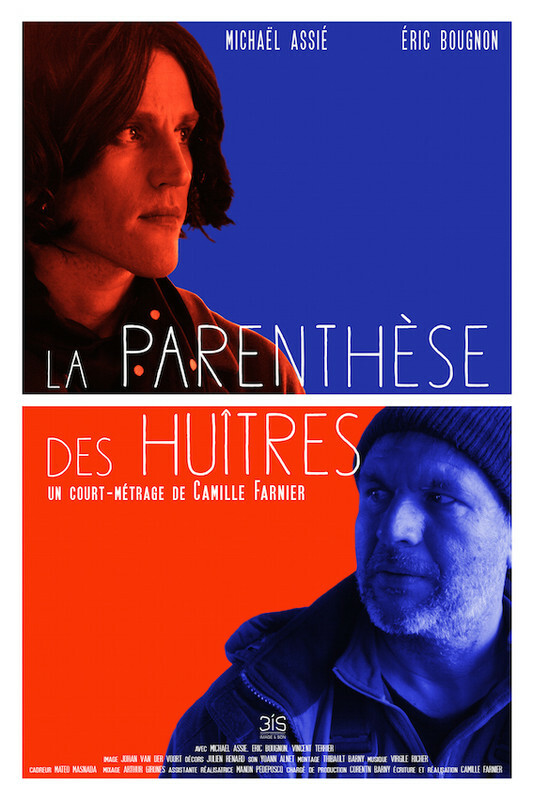 After two years studying theory of cinema, Camille Farnier decided to explore the pratical side and for that she joined 3iS School in the directing section. « Oyster’Digression » is her first short movie. It treats of how dreams and ambitions in a very human and exentric perspective.